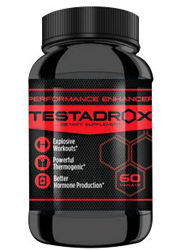 Having adjusted it’s formula to not contain ephedra anymore, Dymetadrine, or Dymentadrine Xtreme, claims that it acts as a thermogenic agent, giving those who use it an incredible boost in energy as well as burning fat like no other product on the market. Claiming to help those who are already into fitness get to that fabled next level, Dymetadrine makes some pretty lofty claims. But will this product really have you closer to those toned muscles you have been yearning for? 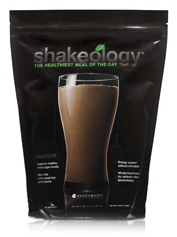 Or is this product no more effective than doing an exercise with bad form? We decided to find out. 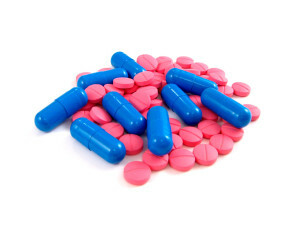 Dymetadrine is manufactured by the Colorado based AST Sports Science. 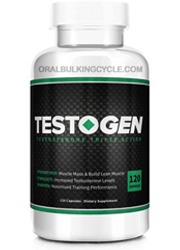 AST promotes itself to be a leader in the field of fitness and sports related products, which it also sells on it’s official website in addition to Dymetadrine. 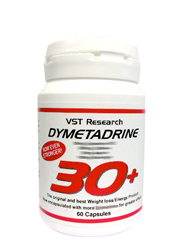 Dymetadrine can be purchased on the company’s website, as well as 3rd party retailers such as BodyBuilding.com. 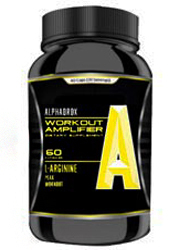 Claiming to be good for pre-workouts, Dymetadrine claims to help it’s users burn fat by acting as a thermogenic agent. 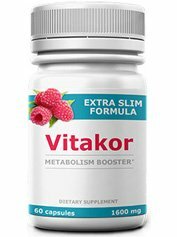 This along with amino acids, minerals and vitamins included will help users burn fat like never before, as well as raise energy levels. 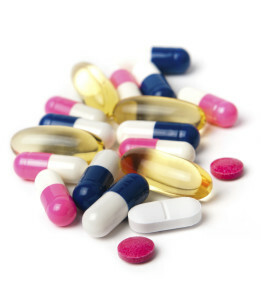 All the user has to do, is take 2 capsules before breakfast and another 2 before mid-afternoon. If desired the dose can be upped another additional 2 capsules, but it is instructed to not take more than 6 capsules in a day. Despite the confidence it has behind it’s own claims, users have reported that with continued use, the capsules become less effective. Other users don’t report any results at all. While including a list of the ingredients in the product’s proprietary blend, the amounts of each individual ingredient aren’t listed. As such we can’t be too sure about how effective any one of the ingredients actually is. Included in Dymetadrine are also other natural ingredients, some of which you can find on the top 10 list, while others you won’t. 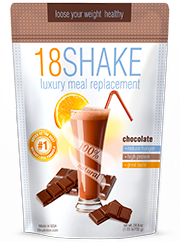 Some of the ingredients have questionable effectiveness in regards to weight loss, such as magnesium and vitamin C, while others such as norsynephrine HCL, which is found in bitter orange, have been linked to side effects such as heart attack and stroke. Magnesium: While important for a variety of functions in the body, there is no evidence that this helps with weight loss. Vitamin B6: Available in a wide variety of foods, ranging from meat to grains, this ingredient helps use stored energy from carbohydrates and protein to be used. Vitamin C: While helping boost the immune system, there is no evidence that this aids weight loss. Green tea extract: A popular ingredient in diet pills, this is known for it’s stimulant, as well as metabolism boosting properties. Also includes antioxidants. 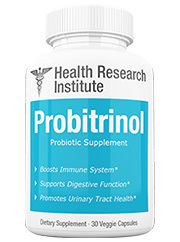 L-tyrosine: Found naturally in dairy and meat products, this is believed to help suppress appetite, although there is little evidence to support it’s effectiveness. Caffeine: Coming in an anhydrous form, this ingredient is known to boost metabolism and help with mental focus and clarity. L-Phenylalanine: Believed to help with depression, there still needs to be more research into how effective this really is. Norsynephrine HCL: A compound found in bitter orange extract, this ingredient is known to increase metabolism and the heart rate as well as help release glucose for energy use. Yohimbine HCL: An ingredient with disputed safety concerns, this has shown inconclusive evidence in being effective to weight loss. Theobromine HCL: Coming from the same source as chocolate, this ingredient is believed to help lower cholesterol. 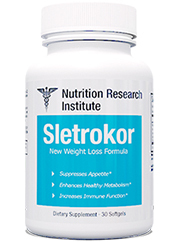 However in regards to weight loss, this mild stimulant is less effective than other ingredients, such as caffeine. Although claiming to not have any side effects on it’s own, some users have reported that with repeated use of this product, the effectiveness diminishes over time. Side effects linked to the caffeine content can include: Headaches, increased heart rate, nervousness, hyperactivity, dehydration among others. It is recommended to stay well hydrated to combat the effects of dehydration. Some of the ingredients included, such as green tea extract, are known to be effective in regards to weight loss. 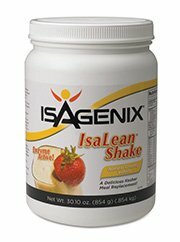 While not containing ephedra anymore, there are ingredients included that aren’t known to help with weight loss at all, such as magnesium and vitamin C. That’s a trick that some diet pills like to use; including healthy sounding ingredients that actually have no proven effectiveness in weight loss. The casual observer who hasn’t done any research however, may think otherwise when seeing these ingredients, which is just what the company wants. Because of the stimulants included in this product, Dymetadrine is not recommended to those who are sensitive to stimulants. Some ingredients, such as norsynephrine HCL, are also found in bitter orange, which have been known to cause serious side in some users. Another ingredient, yohimbine, has been known to cause adverse effects such as rapid heart rate, seizure, heart attack and kidney failure in rare extreme cases. Feeling disappointed after reading all this that Dymetadrine may not actually be the product for you? Well hopefully you read this review before buying it, because there is no money-back guarantee. 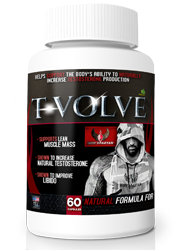 Just because this product doesn’t contain ephedra anymore, doesn’t mean that it is any good. In fact, it may be a waste of time and money more than anything. While making bold claims that it is the most effective thermogenic supplement on the market, these claims can simply not be verified to be true. With some users seeing decreased effectiveness over time while others not even seeing results, these reports speak more loudly than any marketing technique applied by the company. 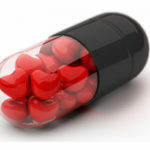 Higher quality diet pills don’t make hollow promises like this one. You shouldn’t have to spend money on a product that doesn’t work. Best to look for one that does.